I just came across a youtube video with a review of Sole E25 which I thought was really good so I went to your site. I thought there might be video reviews there but I could not find them. 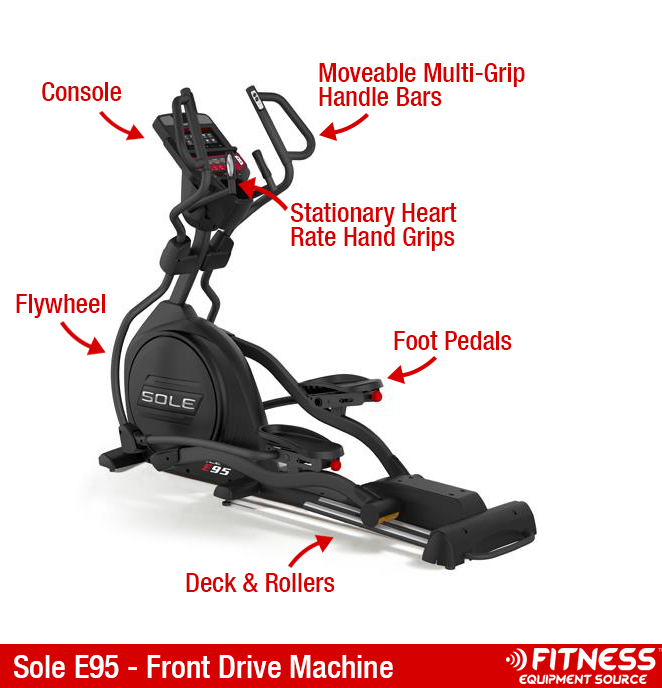 Any way- are you familiar with the new BowFlex MAX Trainer? 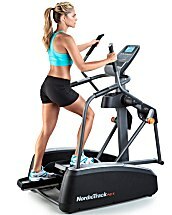 Like the Treadclimber it also has a lot of hype- they say you get great workout in just 14 minutes. 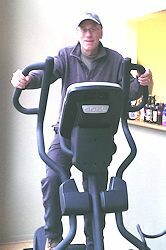 I have a small house and like that aspect of MaxTrainer- but I don’t like that there is nowhere to try one out. Have you tried one? The basic one sells for $999 and that is really high for me, especially to buy site unseen. One challenge I have with any on these is I have low ceilings- 7 feet- so I think I might go through ceilings on any of these as I am 6’2″. 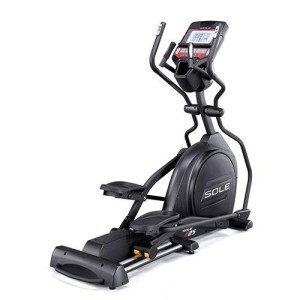 Any way I welcome any input you have- especially if you think it’s worth taking a gamble on the MMAX Trainer or just sticking with an elliptical. Slowing Down the Aging Process with Exercise! Today, as the Baby Boomers approach their golden years, they try harder than ever to hold onto their youth. The evidence of this can be seen in a number of industries. For instance, take a look at the ever-growing popularity of ‘anti-aging’ products. Or, what about the increase in vitamin and herbal supplements that boast of bringing youth and longevity in pill or liquid form? It seems that there is no end to the extremes that some people will go to in an effort to avoid growing old.